This weekend, I was able to attend a fundraising golf tournament which included a "Who's who" grammy list of Utah icons. Some of the Jazz brass were in attendance, along with Senator Orin Hatch and several other prominent folks. However, the figure that I reveled in the most was the presence of Frank Layden. I wanted to take the opportunity to shake his hand and talk about the Jazz, yet, felt the rush to get onto the golf course and start my round of 18. I didn't get that opportunity to meet Coach Layden (What a legend he is!). Thinking about that missed opportunity, I thought about what I'd say to Frank Layden if I had another chance to meet him. 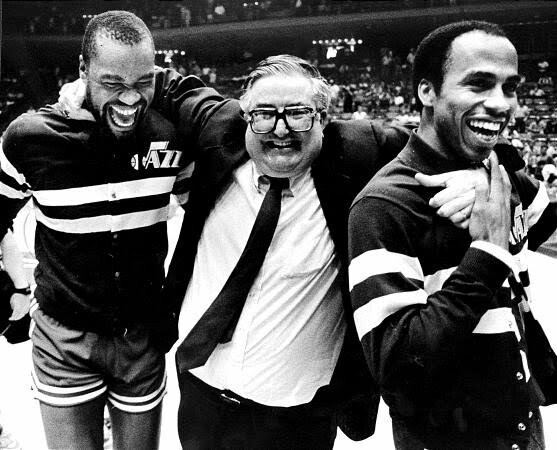 And if I could, this is what I'd say to him... "Coach, 'Thank You' for turning me into a true Jazz fanatic. 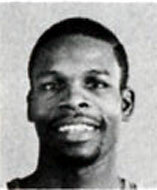 Your 1988 playoff team was the team that awakened me to my true Jazz fanship. 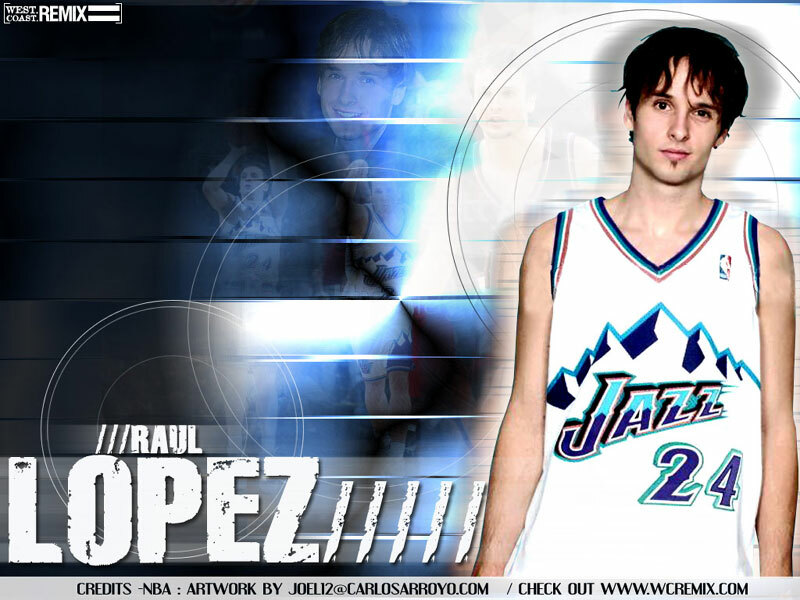 Because of you and that team, I've been a dedicated and devoted Jazz fan ever since." While I grew up enjoying Ricky Green and Darrell Griffith, nothing turned me onto the Jazz more than John Stockton, Karl Malone, and Frank Layden. The Jazz became a serious franchise in 1988 when we laid a tremendous scare into the back-to-back Showtime Lakers. It was then that our team and organization jumped onto a path of NBA relevance and competitiveness. We became a serious contender from that point forward. And for it, I'd like to thank Frank Layden... the funniest, goofiest Coach to ever walk the sidelines of an NBA court. Here's to you, Coach!